» Well done Coppercoat ! AIS Class A – What is SOTDMA? 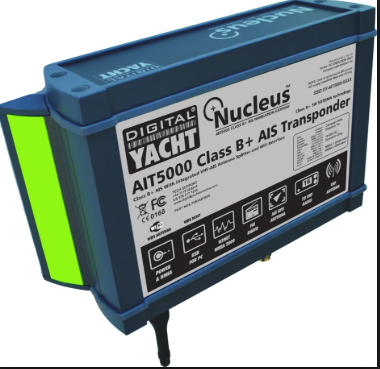 AIS – which VHF band ?